Conrad Kacsik offers the world’s best custom-created heating solutions through Watlow. 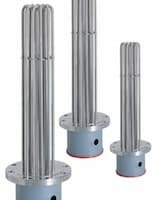 Our expert engineers will work with you to find the ideal heating device to meet your need. 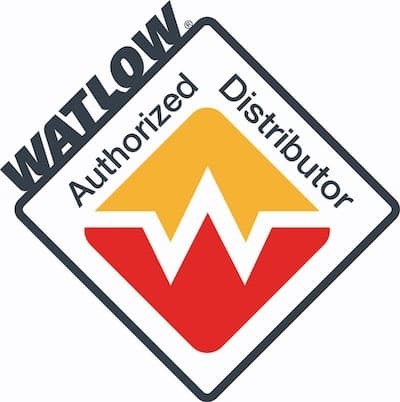 To learn more about Watlow heaters, as well as our other superior products, contact us today.